Anschutz Exploration Corporation (AEC) is a private, independent oil and gas company with current projects located in Wyoming, Colorado and Utah. AEC and its predecessors have participated in significant discoveries and development of oil and gas resources worldwide. The company’s experienced operations team has drilled and completed hundreds of oil and gas wells, applying advanced technologies and practices to achieve multiple successes across a spectrum of projects. We are currently focused on projects within the US Rockies, which leverages our company history and technical experience. Anschutz Exploration is actively involved and owns assets within the following areas; the Powder River and Washakie Basins of Wyoming, the Piceance and DJ Basins of Colorado and the Unita Basin of Utah. We are proactive in management of our portfolio, which includes adding to our existing projects, searching for new areas of interest or divesting areas which no longer fit with our objectives. 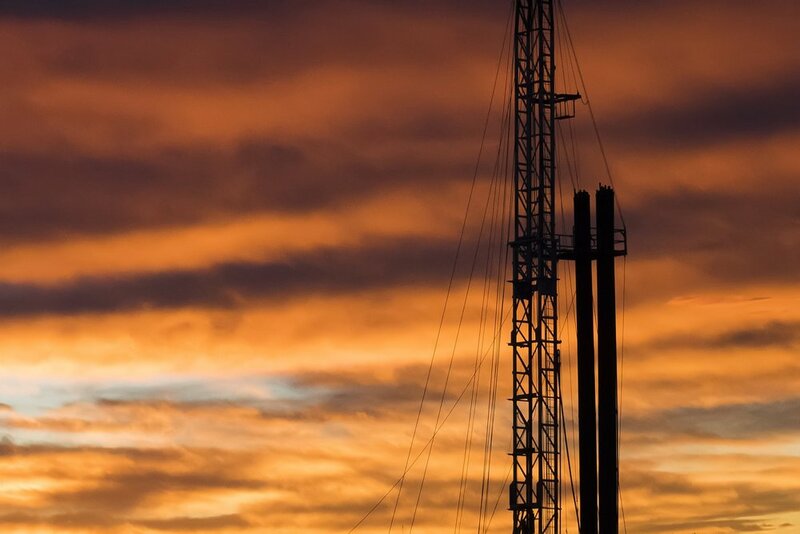 "Privates Anschutz, Samson Bullish on PRB's Future"
DENVER – Anschutz Exploration Corporation’s initial Turner Formation producers in the Powder River Basin – the Theo Fed 3571-17-5-1FH well and the Remi State 3671-16-21-9FH well – tested at record rates. · The Theo Fed initially flowed at a peak 24-hour rate of 3,193 BOEPD (87% oil) from an effective stimulated lateral length of 6,872 feet. · The Remi State initially flowed at a peak 24-hour rate of 3,123 BOEPD (90% oil) from an effective lateral length of 8,072 feet. These wells are located five miles and 11 miles north, respectively, of Chesapeake Energy’s Sundquist 9-34-71 USA A TR 13, which initially flowed at a peak rate of 2,565 BOEPD (82% oil), also from the Turner Formation. In addition, both Anschutz wells continue to produce at high rates as shown by their 30, 60 and 90 day volumes. The Theo Fed, which was turned to sales on December 9, 2017, generated a peak IP30 of 2,187 BOEPD (318 BOEPD/1,000 feet of stimulated lateral), which represents the top Turner horizontal well performance in the Powder River Basin for a peak IP30. The Theo Fed has a peak IP60 of 1,862 BOEPD and a peak IP90 of 1,721 BOEPD. During the initial 90 days online, the Theo Fed has produced 154,859 BOE. The Remi State, which was turned to sales on February 18, 2018, generated a peak IP30 of 2,141 BOEPD (265 BOEPD/ 1,000 feet of stimulated lateral). In its initial 30 days, the Remi State has produced 64,215 BOE. Anschutz Exploration Corporation is the largest private Oil and Gas Company in Wyoming’s Powder River Basin and controls over 385,000 net acres on which it is currently operating two drilling rigs in Converse County, Wyoming. Please note: all correspondence and business solicitations will be reviewed, however due to the volume of inquiries we will attempt to respond as time permits and depending upon priority, but make no assurances that we can or will reply. To help matters, please be specific and state the nature of your business. Thank you for your interest in AEC.